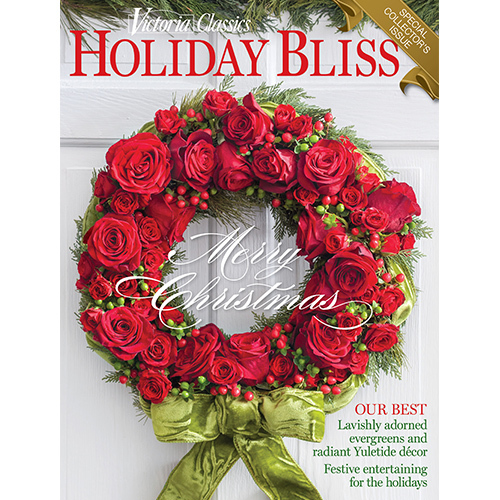 Victoria Classics’ Holiday Bliss issue brings you home for the holidays. 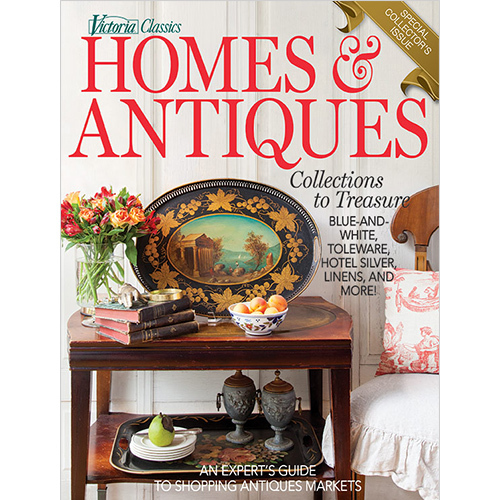 Discover beautifully decorated interiors showcasing treasured heirlooms, exquisite ornaments, and fresh spaces adorned with fragrant garlands, vibrant wreaths, and the loveliest arrangements of fruit and flowers. Where an abundance of delectable Yuletide fare graces tables set for entertaining, warmth and hospitality take up residence as hostesses everywhere prepare to fling the doors wide in welcome to friends and loved ones. 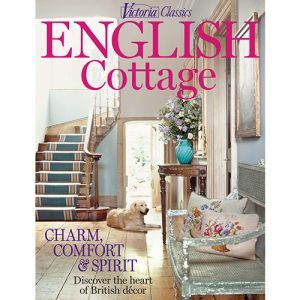 Delightful peppermint recipes, hors d’oeuvres sweet and savory, and a tea Jane Austen would adore offer inspiration for winter festivities. When a change of scenery is in order, a selection of touring destinations, both domestic and abroad, offer a welcome reprieve from the flurries of seasonal activity.